ASA and US Sailing – Y or N? Now is the time to make your dream of sailing a reality by customizing your learning experience to your personal needs. Why submit to a structured program that demands you follow their way? Have it Your Way Today and Enjoy Your Vacay! Conveniently located Mandarin Holiday Marina ~ 12796 San Jose Blvd. Our students become much better sailors on the water, because we care about individual differences in learning styles and hands-on customization to the learning material. No rigid structures that make you uncomfortable or rush you when you're nervous about being on a boat. 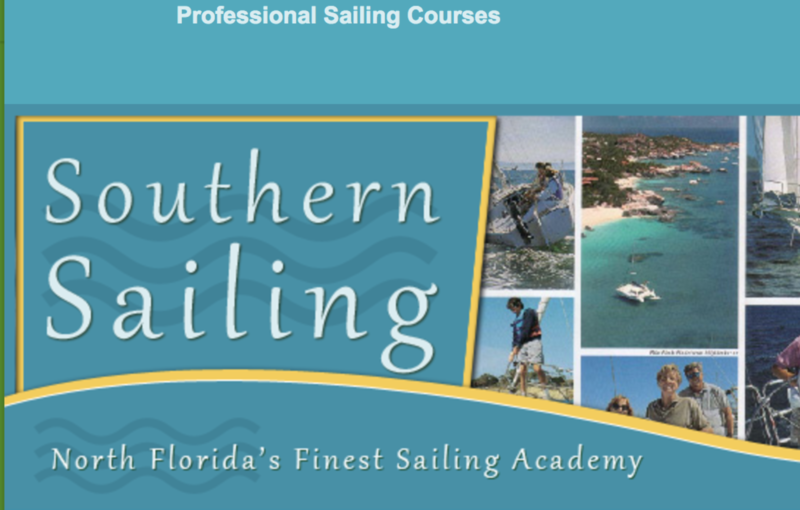 Southern Sailing School has the freedom to give you flex-learning. No strict structures means that you learn organically and much faster with more satisfaction and without limitations.